A Resume To Remember is committed to providing excellence through innovative and quality services. 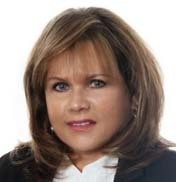 A professional resume writing service, in business since 1998, we are committed to providing excellence through innovative and quality services to clients at every level of their career. These include: entry level, new graduates, professionals and mid to senior management/executives. A Resume To Remember provides professional resume writing, job search, and interview assistance services for individuals in all career field including information systems/telecommunication technology, sales/marketing, finance, healthcare, engineering, law enforcement, management, HR, public relations, education, and hospitality. We are specialists in developing the right program to help direct your career by focusing on your job objectives and career goals. We have helped clients at all career levels successfully achieve their goals and we will do the same for you! Since a resume is often your first impression with a potential employer and the most important factor in getting the job you want, your presentation should be strong and results oriented. We are experts at composing powerful self-marketing documents that demonstrate to the recruiter or employer that YOU can “solve their problems”. If you are not getting the results you want from your current resume. We can help! Consultations are offered with our Resumes and Cover Letter creation services, so we can clearly understand your objectives and prepare your resume and/or cover letter accordingly. We offer a full range of services which include: new resume, design and composition, format conversion for scannable/keyword resumes, cover letters, thank-you letters, lifetime file storage for updates, faxing and email services, online company research and online resume postings to job banks. Services can be purchased on an individual basis or incomplete resume packages. Service fees are based on the client’s current level of career status. Please contact us for a quote. 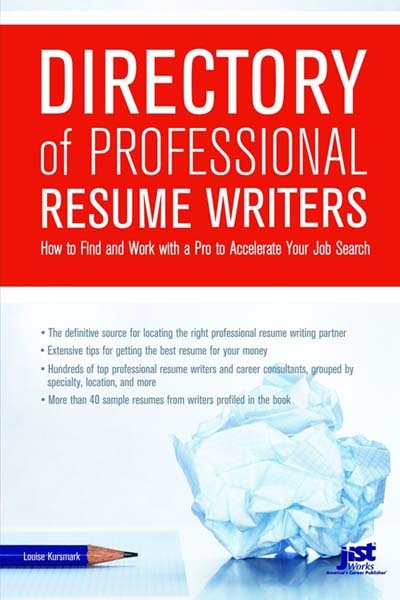 I am proud to announce that I have recently had my Resume work published in the “Directory of Professional Resume Writing”, by the well know industry author, Louise Kursmark, MRW, JCTC, CEIP, CCM, one of the leading resume-writing experts. We accept all major forms of payment through PayPal and Square, as well as interact money transfer. If you don’t already have a PayPal account, signing up for one is easy, fast, and free. PayPal and Square offer cutting-edge security, fraud prevention, and chargeback protection. No account is needed to use the Square option for payment using a credit card. An invoice will be sent directly to you. Once your order has been placed, an invoice will be sent to you by email, for a quick and secure way to make your payment. The resume and cover letter created were very professional. The process guided me through determining the correct content and the way in which way the information was to be presented. The thing that impressed me most about A Resume To Remember was the fact that my resume was not viewed as just a piece of paper I submitted to obtain a job, but it was geared to “The Story of Me”. I was shown how, not only to present my accomplishments, but also to highlight how I fit the specific job level and requirements that I was applying for.